FFIPNV — Supporting positive forward movement. WORKSHOP FOR CHILDREN OF INCARCERATED PARENTS: Beauty from Ashes is a workshop for children 7-12 years old who have or had an incarcerated parent. This workshop has 6 one-hour sessions, Saturdays, April 27 - June 1. 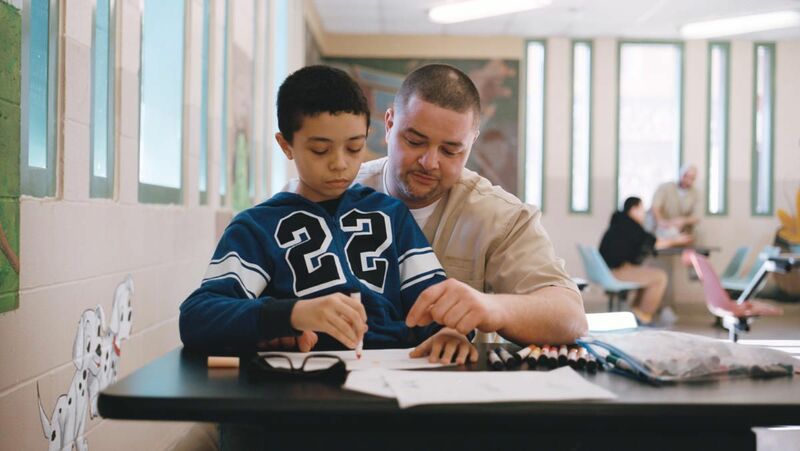 It focuses on healthy communication skills, identifying emotions, and provides tools for children to cope with having a parent in the prison system. We have regular support group meetings right here in Las Vegas! This forum provides a caring and non-judgmental environment. Attendees have or had a loved one in prison and share information and stories. We respect everyone's choice of what they want to or do not want to share and everyone's privacy. What happens in our group, stays in our group. 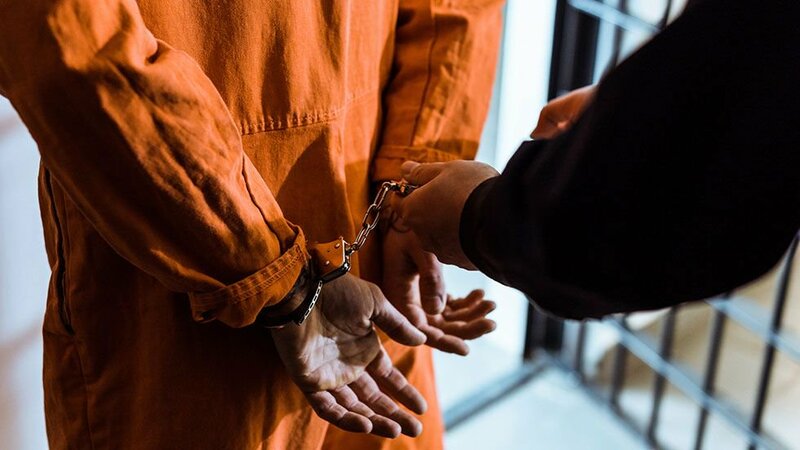 The Nevada resources page contains a comprehensive list of prisons, support groups, and other helpful information to help you navigate through the Nevada prison system. It is important for you to understand the processes and rules prior to visiting your loved one in prison. Each Federal, State and County facility is a little different. Other Resources provides links to federal, state and local facilities, including location, contact information, and visitation information. Just locate the state of the facility and click on the appropriate link. The purpose of this blog is to provide information and empower those who have loved ones in prison. Raising awareness one story at a time. Tell your story here and/or listen to others. You are not alone. WORKSHOP FOR LIFE BALANCE: Pillars of a Balanced Life workshop is for adults who have or had a loved one incarcerated. This workshop has 3 two-hour sessions, Saturdays, May 4-18. 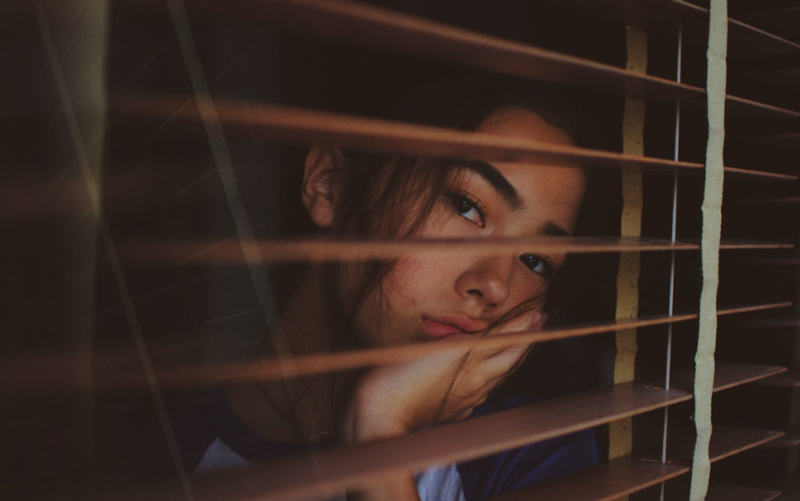 There are ten pillars of a balanced life and this workshop helps you explore how they can help you lead a balanced life while your loved one is in the prison system. 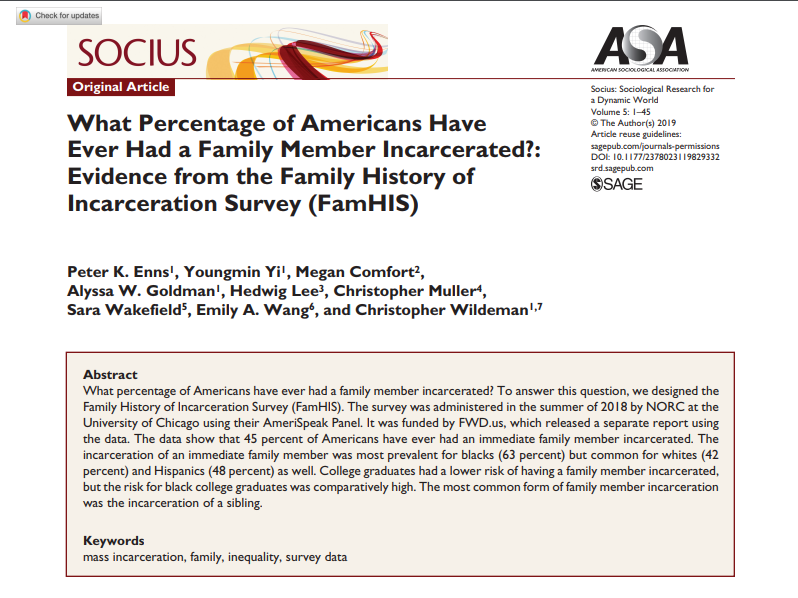 Wonder how many Americans have had a close relative incarcerated? The average is an astounding 45%. 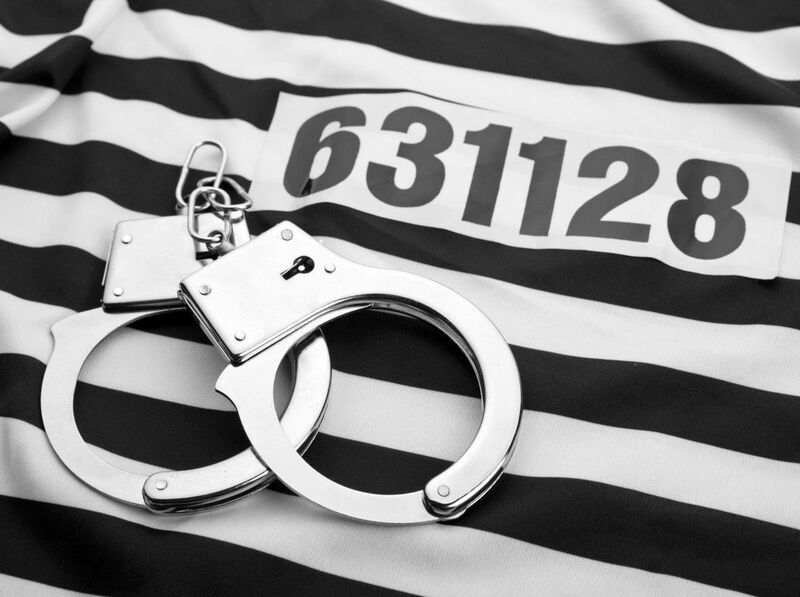 An estimated one in 14 American children is growing up with a parent in prison.